Without enough nitrogen, crops don't grow well. Yields are reduced significantly. 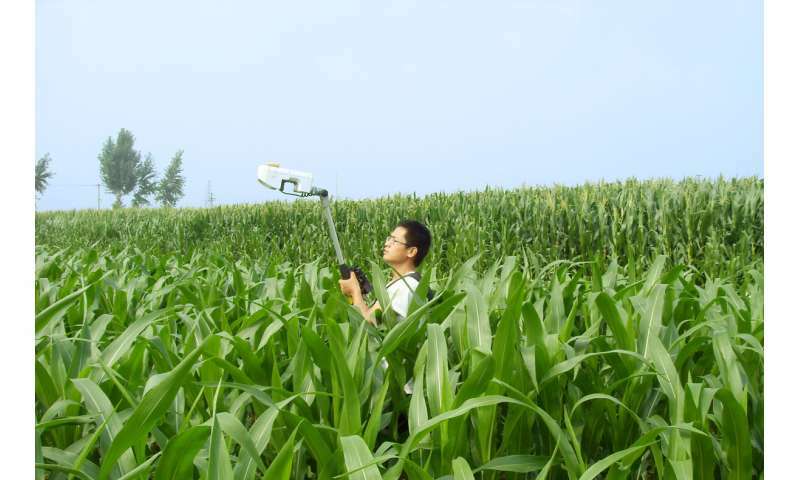 "Managing nitrogen is vital for global food security," says Yuxin Miao, an agronomist at the University of Minnesota. "It is also crucial for reducing pollution and climate change." The goal is to "match nitrogen supply with crop nitrogen demand," says Miao. That allows crops to access nitrogen fertilizers exactly when they most need it. In turn, that could increase yields. This approach has several benefits compared to other nitrogen management strategies. "It reduced overall nitrogen fertilizer application," says Miao. "It also decreased nitrogen loss into the environment and lowered nitrous oxide emissions." Canopy sensor-based systems have several other advantages as well. "Using sensors is fast and non-destructive," says Miao. "There are no additional costs beyond purchasing the sensors." There may also be monetary benefits. "This technology can reduce the use of nitrogen fertilizers," says Miao. "Farmers can lower production costs and increase economic returns." 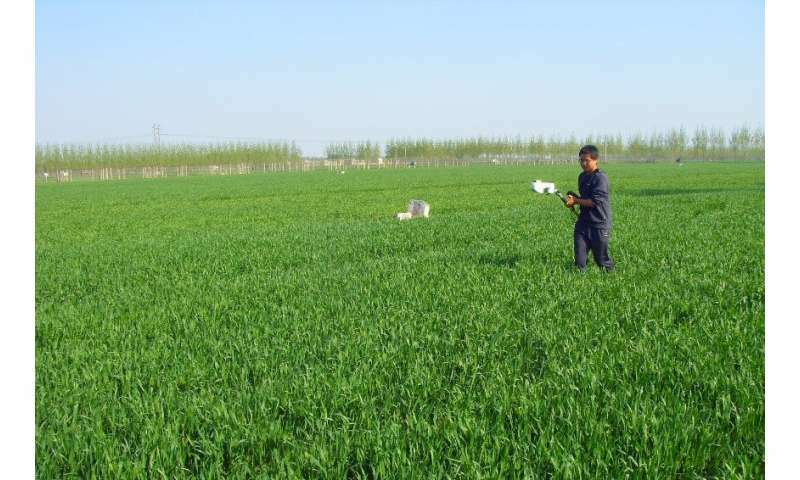 Some of the other nitrogen management strategies tested by Miao also reduced fertilizer use. But they all had drawbacks. For example, one system required testing the soil for nitrogen levels. "However, this system had labor, time, and cost limitations," says Miao. Miao hopes these sensor systems will have global reach. "This strategy of nitrogen management would work with major crops in many countries." But Miao thinks that farmers can't do it alone. Farmers, researchers, and service providers will need to work together. "That can facilitate widespread adoption of this system, especially in developing countries," he says.